The minister of women affairs, Aisha Alhassan, is present at today's meeting of the Federal Executive Council (FEC). Daily Trust reports that she arrived the Council Chambers of the Presidential Villa at 10:45am. We gathered that the meeting, which is to be presided over by President Muhammadu Buhari, will start at 11am. 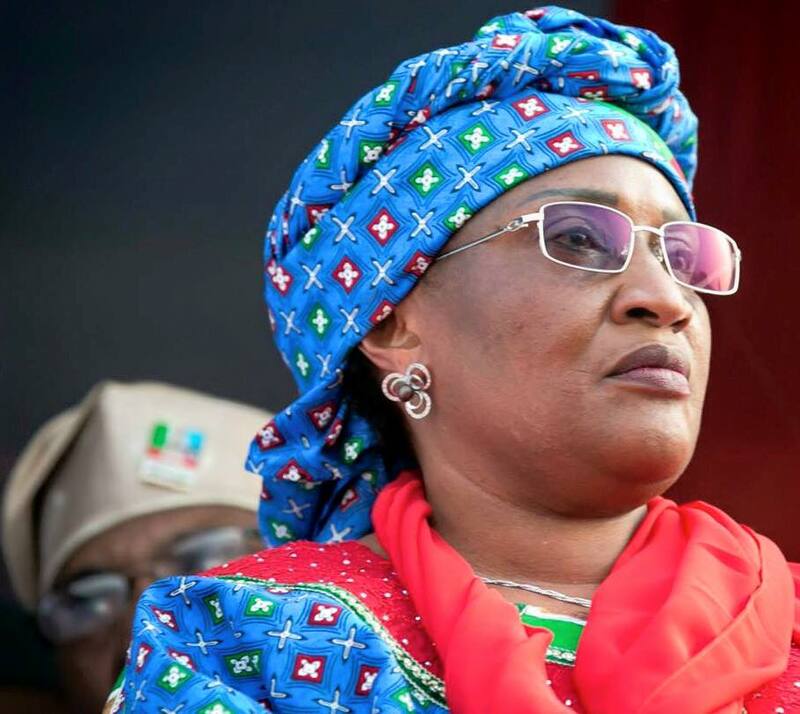 Alhassan had, in an interview with the Hausa service of the BBC last week, disclosed her preference for former Vice President Atiku Abubakar against Buhari for the 2019 presidential contest. “Atiku is my godfather even before I joined politics, and again Baba Buhari did not tell us that he is going to run in 2019. And let me tell you today that if Baba said he is going to contest in 2019, I swear to Allah, I'll go before him and kneel and tell him, ‘Baba, I'm grateful for the opportunity you gave me to serve your government as a minister. But Baba, just like you know, I'll support only Atiku because he is my godfather," she had said. The minister had also told state house reporters that she was not scared of losing her job, saying "God gives and God takes. That is all, and I have said it all in Hausa. You know that there is an end to everything."